Never Give Up: Rejoice Always! 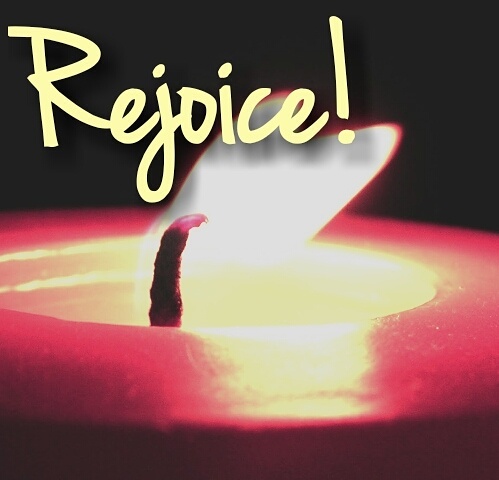 "Rejoice always. Pray without ceasing. In all circumstances give thanks, for this is the will of God for you in Christ Jesus"